Happy New Year! 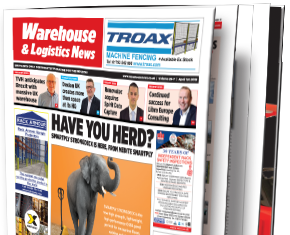 Welcome to the January 1st edition of Warehouse & Logistics News. We hope you all had a great Christmas and got an opportunity to relax with friends and family. 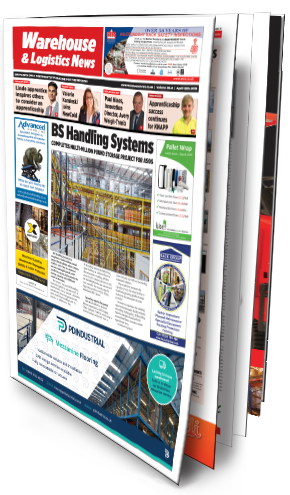 As we start a new year, ease back gently into work mode with the latest news from the industry and our features on Warehouse IT and Packaging. 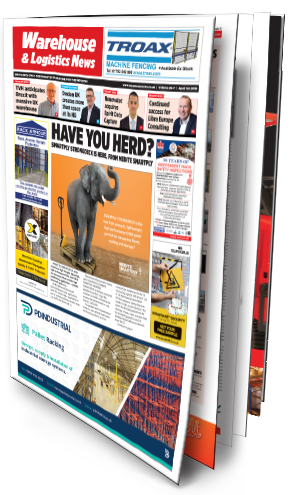 Also in this issue, don’t miss our Logistics Supplement, with the latest news from the service providers who keep the nation’s supply chains going and set standards for the rest of the world, and the rest of our infrastructure. 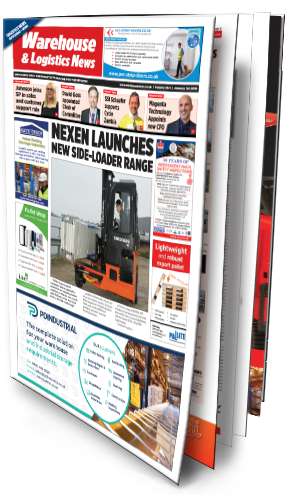 On our front cover the Nexen Group’s tradition of innovation and solution provision continues with Nexen’s new FDSL 4-Way Side-Loader range, whose key features include the capability to travel through narrow doorways and work areas in a reduced space and at low level. 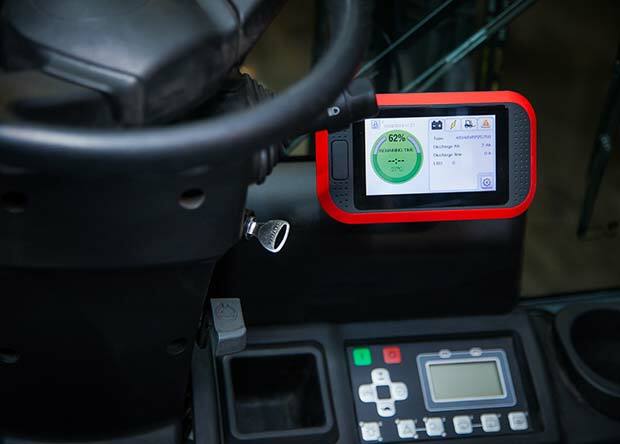 The Nexen FDSL has a movable mast that retracts the load into the machine’s chassis and closer to the operator, which also improves visibility. 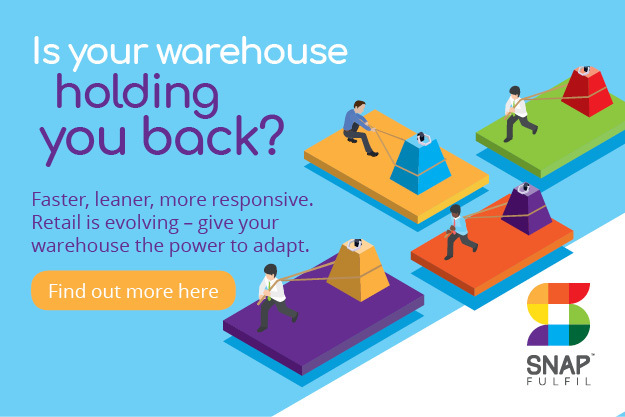 Is your New Year’s Resolution to create more storage space in the warehouse? 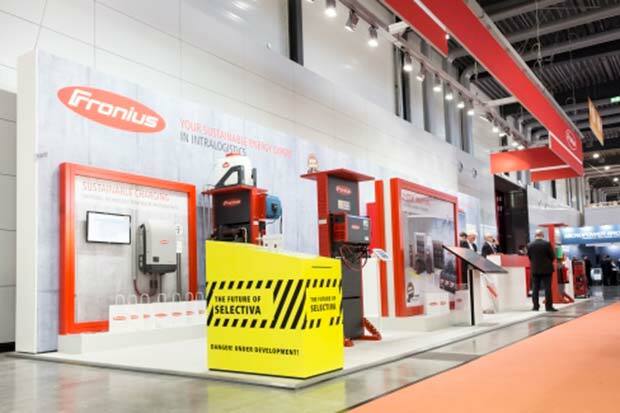 In our Packaging feature we have advice from Pregis, makers of the Easypack range of compact packing systems, on how to transform your business with a waste free packing area. 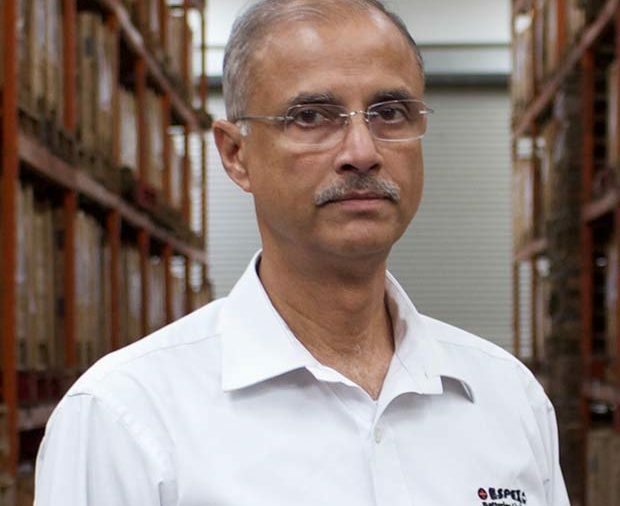 We also look at the problems poorly chosen packaging materials can cause in automated warehouses. Or perhaps your priority is improving your pickers’ output. 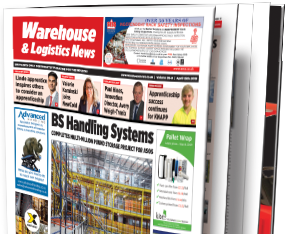 In our Warehouse IT feature we have a case study from Redway Networks, who helped educational equipment providers Technology Supplies enhance their operational performance by increasing their warehouse’s WiFi coverage. 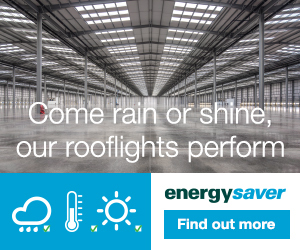 At this time of year it’s crucial to keep warehouse workers and the goods they handle warm and dry. 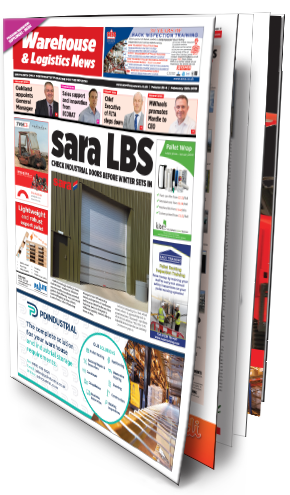 In our news pages we hear how Rubb delivered a fabric-clad storage facility for racking and food packaging at a farm in Oxfordshire. With winter setting in as the job began, Rubb had the new warehouse up and running in record time. Spaciotempo has also helped Scania’s Preston truck dealership expand with a temporary building, providing extra workshop space to repair and service vehicles while protecting the staff and the machines they work on from extreme weather. 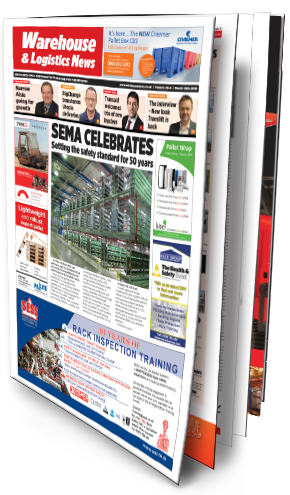 Also in this issue, with LogiMAT 2019 opening in Stuttgart from 19-21 February, we have stories from exhibitors including lift truck suppliers Clark Europe and Hyster, and battery experts EnerSys. 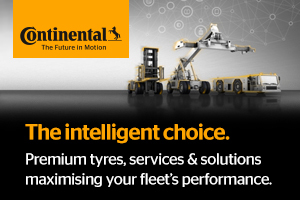 It’s a bit further away, but make a date in your diary now for the 2019 ‘Talent in Logistics’ conference on 27th June. 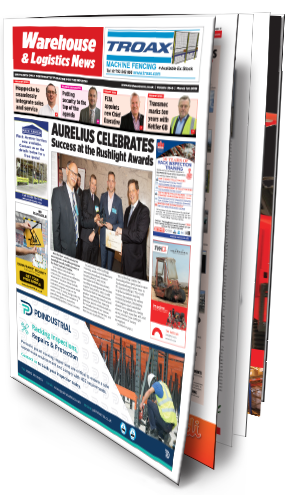 UniCarriers are once again sponsoring the grand final of the ‘Forklift Operator of the Year’ competition, held live at the event. 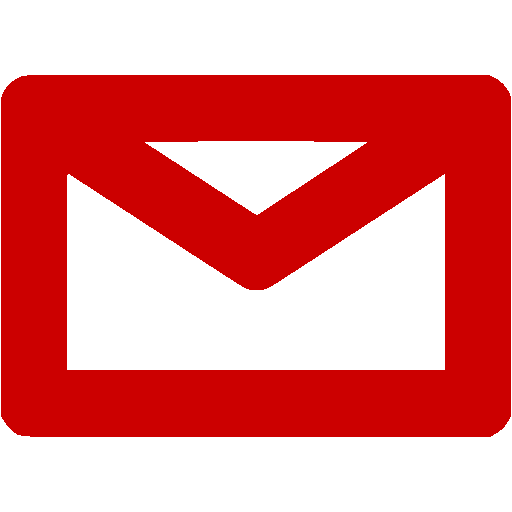 And finally, a happy seventyfifth anniversary to UKWA, whose story began in 1944 when various warehousing companies formed a Committee to discuss the storage and distribution of food and materials in wartime Britain. 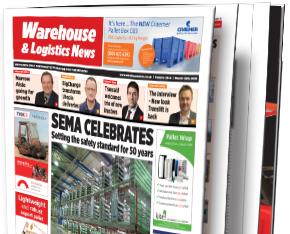 Today UKWA has over 700 member companies, who together control nearly 100 million square feet of UK warehousing space. UKWA promise a number of events this year to celebrate this major milestone. Happy new year to all our readers, and a successful 2019.